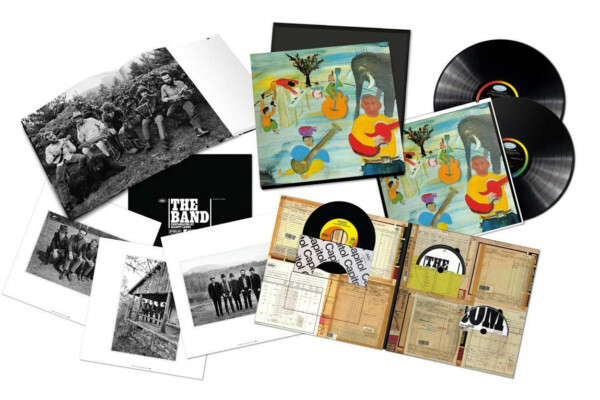 Remastered vinyl editions of all of The Band’s studio albums, as well as the double live album Rock of Ages, are available as The Band: The Capitol Albums 1968-1977. 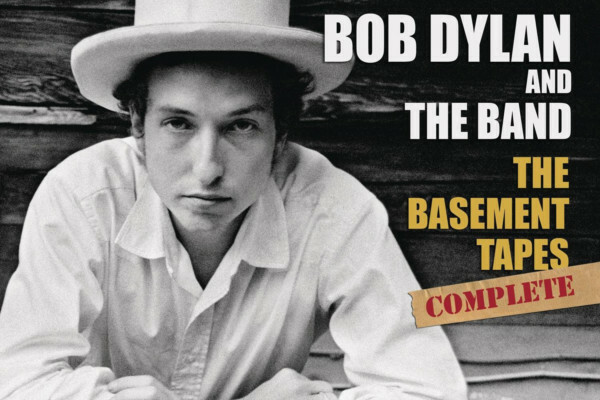 The set was remastered from original analogue recordings at Capitol Mastering and pressed by Quality Record Pressings on 180-gram vinyl. All the records feature reproductions of the original album art. The featured albums, aside from Rock of Ages, are Music From Big Pink, The Band, Stage Fright, Cahoots, Moondog Matinee, Northern Lights-Southern Cross and Islands. 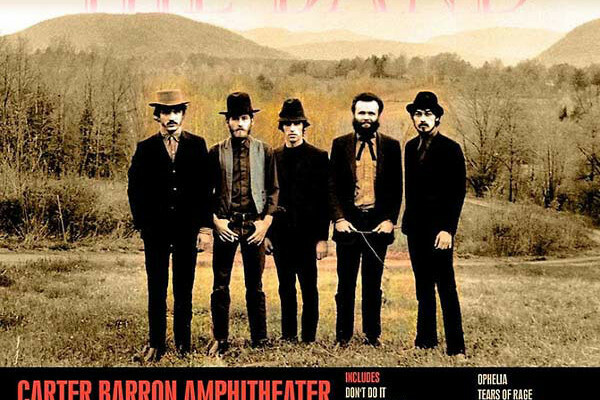 With Rick Danko on bass (he was also one of the band’s several vocalists), the mostly Canadian band played roots rock steeped in American musical traditions, which can be viewed as a prime influence for many of today’s artists working in the broad Americana genre. The Band: The Capitol Albums 1968-1977 is out now.